I open the doors in our kitchen that lead out to the edge of the hill where in the coming months we will begin building a space to hold gatherings for the first time at our new home. The work that lies ahead of us is apparent and I resonate with the earth in that way. The evidence of the growth that is still to come in the month is obvious as the trees are still bare and there are only sprouts of green coming up on the hills around us. This month is one where we finally feel we can open the doors and let in the fresh air here in the northern parts of the country. We still don’t brave putting away our boots or mid-layer coats even when we have 80 degree days in the forecast. We know that it was only a few weeks ago the ground was covered in snow and the ice was floating on the water. May is never a promise of anything but that we are closer to summer. This month we will be getting dirty, working hard to prepare our yards and to shift how we eat as the first harvests show up in our Farmer’s Markets. We will spend this month filling our plates with the first tendrils from peas, asparagus, morels, ramps, radishes, and best of all Garlic Scapes. Greenhouses here are filled to the brim just anxiously awaiting to be emptied out into the fields. It feels that even with heavy snow last month the world around us never missed a beat. The days of chilly mornings in the market begin this weekend for us here and I cannot wait to spend the next 5 months almost eating from the local farms more easily. The flavors that spring brings are tender, gentle, bright, and sharp all at once and they feel perfect to enjoy after those long dirty days preparing our yards along with a cold beer or light in hue rosé. Spring surely has arrived when we find ourselves in those moments. 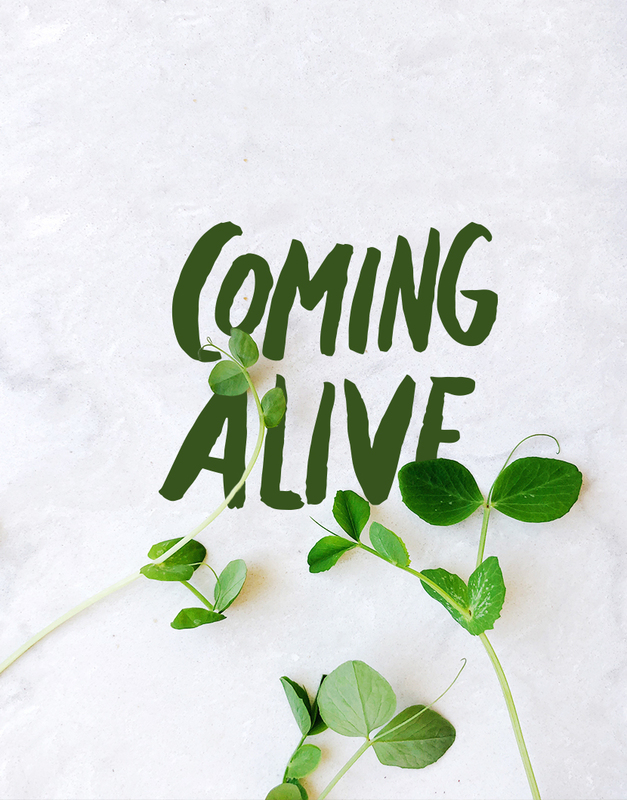 I am anxious to begin so much this month, but as I have learned from living here in the life os seasons, all comes in due time. We are best to simply prepare our minds, bodies, and souls for the moment the season finally allows for the space for us to finally begin. Never too soon and never too late if we are aware enough. 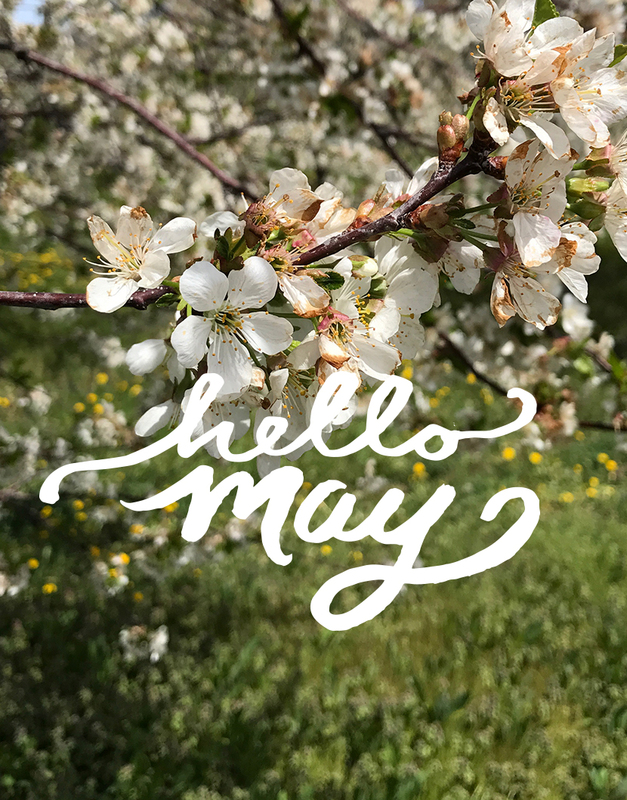 May will contain waiting and running a lot between preparing our yard, prepping for upcoming gatherings, working on finishing a basement, and so much more. The projects are abundant and the work on our shoulders will be too. In there though we will always make time for wine on the porch watching the sunset as well lots of days playing in the big lake. Summer is only a month and a half away so now we do the hard work to prepare for the busiest season of them all. If you want more about each month make sure you are signed up for our Monthly and Seasonal Newsletters. The Monthly sends out at the beginning of each month and the seasonal sends out on the official first day of the season. Each is jammed packed with ideas for the month, quotes, things to read, podcasts to listen to, and so much more! We also highlight some favorite products for the month as well. Lots of good stuff. You can sign up here for the upcoming June Newsletter and if you are on our Seasonal List you will also receive our Summer Newsletter on June 21st. Such a beautiful post as always. May weather sneaks upon us when we least expect it and it’s short lived. Spring time, before the heat of summer, is a reminder to be to take it all in and enjoy the firsts. lovely PICTURES, thank you for SHARING VERY good post, keep it up, god bless you.